I always find that my skin is a sensitive subject for me, no matter how hard I have tried in the past, my skin still becomes incredibly oily. It really isn’t a pretty sight, so you can imagine that I always have to rush off to the bathroom to top up my powder. It’s strange but I have found that quite a few Rimmel powders actually make my skin even more oily! 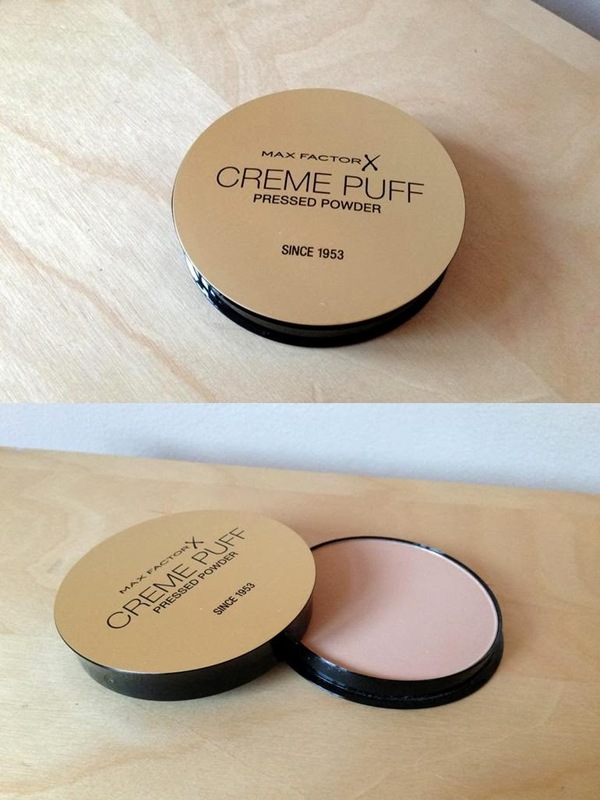 When Max Factor sent me their iconic Creme Puff* powder to try, I was really excited to see if it could control my skin. Created in 1953, the Max Factor Creme Puff has been a make-up artist favourite for 60 years. Their view on powders is that they should create a warm, creamy finish and not chalky. The packaging is slightly different because they are celebrating 60 years of the Creme Puff. It smells gorgeous and the feel of the powder is incredibly silky. Wow this foundation looks amazing!, definitely purchasing this! does it look alright on camera? Or when taking pictures?